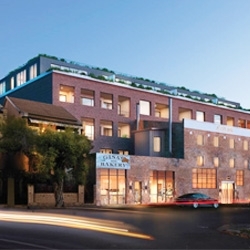 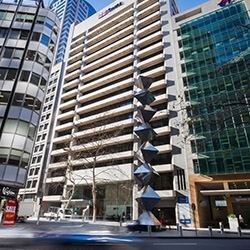 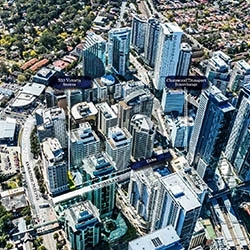 For the first time in 35 years, a prominent freehold building in the heart of the Chatswood CBD will hit the market, bringing a boutique redevelopment opportunity with it. 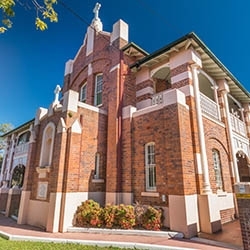 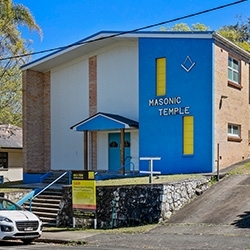 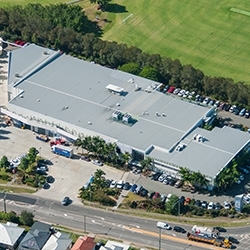 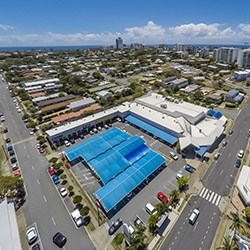 A unique opportunity has hit the market to secure a piece of Brisbane’s history with the former Our Lady Help of Christians’ Convent being offered for sale. 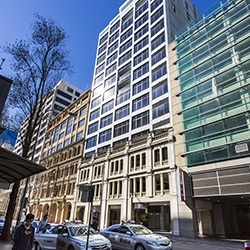 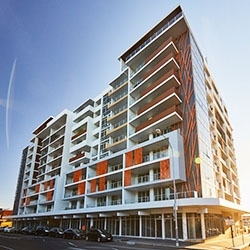 160 Sussex Street is a renovated 15 storey office building comprising 8,269.6sq m of net lettable area on an 853.6sq m site, overlooking Darling Harbour.